Marine Air Systems | Ocean Options, Inc.
New self-contained unit with a positive-flow molded composite condensate drain pan that reduces standing water up to 85%. It has a centrifugal enclosed-motor, HV rotatable blower, and a built-in isolation mounting system that reduces vibration and noise. These condensing units feature high efficiency components, symmetrical base design, integral base/drain pan, and a moisture resistant electrical box. All units meet of exceed applicable regulations, directives, and industry standards. 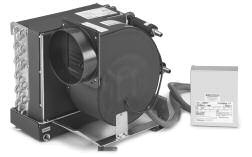 These air handlers feature a unique compact modular design, condensate drain pan, and quiet efficient blower assemblies. These units meet or exceed applicable regulations and industry standards. The new "AT-MU" line of chilled water fresh air makeup air handlers replace the draw-through (ducted) models and offer many improvments over the existing units. AT-MU air handlers are designed for use in fresh air make-up systems where outside air is drawn in by the air handler, cooled, dehumidifed, and reheated to room temperature, and then ducted to various areas in the vessel. The unit consists of a water coil, valve, electric heater, and a blower mounted on a condensate pan with rubber isolation mounting feet. 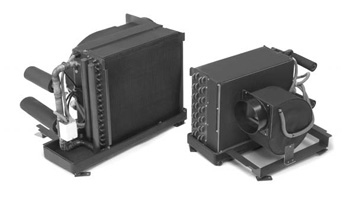 The blow thru air handlers feature a modular symmetrical design with a large plenum chamber for maximum capacity, a 3-way valve that assures proper water flow and an electric heating option.The unit quickly converts between a vertical or a horizontal application and delivers extremely quiet diffused air. 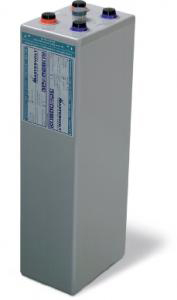 The slim line air handlers feature a white aluminum construction and the unique yet flexible design allows either vertical or horizontal air discharge, alternate supply and return air locations, and is pre-plumbed for either right or left connection. The chiller compact features an innovative modular design with high efficiency components that has fewer moving parts to ensure higher reliability. No EPA certified technician is required for startup or field installation. All units meet or exceed applicable regulations and industry standards. The new "AT" line of chilled water air handlers are draw-through (ducted) units that replace the Flex-Duct and Draw-Through models. These new models offer many improvements over the exiting units including a sloped "positive-flow" drain pan, a remote electrical box for easier wiring, and an improved coil design for better cooling and dehumidifying performance. Modular chilled water (MCW) units are available in capacities ranging from 24,000 to 180,000 BTU/H. MCW's are available in single phase or three phase, 50Hz or 60Hz and are available in all standard voltages. The modules can be staged together to provide a larger system wich is easily retrofitted and serviced in the field. These condensing units can be installed in any convenient location and are unaffected by vibration, moisture or ambient temperatures. 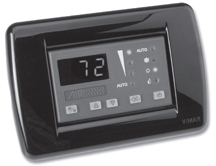 The Elite Environmental Control Unit is a microprocessor based controller designed for the precise monitoring of split and self-contained direct expansion air conditioning systems. The control can also be used with chilled water air handlers and is called AH-Elite in that application. The control operates at 115 or 230 volts, each operable at 50 or 60 cycles. These grilles feature a large design selection of standard and custom materials that complement all yacht interiors. The seawater pumps are centrifugal in type, providing longevity, quiet operation, and minimum maintenance. Pump wetted components are constructed of high quality, non-corrosive materials and most pump heads are easily rotated, allowing proper application, maintenance and service. The Passport I/O environmental control unit is a microprocessor based controller designed for the precise monitoring of split and self-contained, direct expansion air conditioning systems. The control can also be used with chilled water air handlers and is called AH-Passport I/O in that application. The control operates at 115 or 230 volts, each operable at 50 or 60 cycles. The display is available in black, white, or silver. Features for the ducting include round/wire with woven fabric or round/wire and a mylar fabric shell. 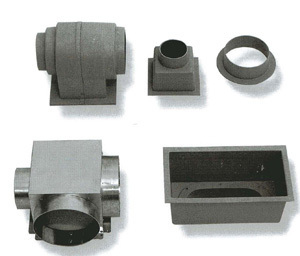 They offer a full range of diameters and lenghts and all ducting attaches easily to associated rings. Features for the transition boxes include a large selection and variety available in aluminum and ABS plastic. The Elite environmental control unit is a microprocessor-based controller designed for the precise monitoring of marine air conditioning systems and is now available in retrofit kits for both direct expansion and chilled water applications. 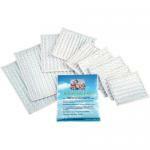 The Breathe Easy micro-particle anti-allergenic air filters are made especially for marine air conditioning systems. They capture diesel smoke, dust, lint, bilge odors, and pet dander from your families environment. They are easy to install and are made for all types and models or air conditioners. Custom sizes are available. 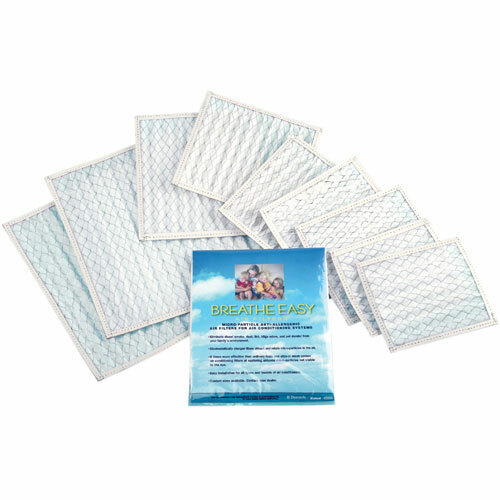 Air filters are devices that capture dust and other cantaminants from an air stream as the air passes through them. With the Environmental Protection Agency identifying indoor air pollution as one of the top 5 urgent environmental risks to public health, many consumers are becoming more and more educated about indoor quality and the importance of air filtrations. But with all the misinformation regarding air filters and air filtration, most consumers could use more clear-cut guidance. Batteries are a crucial part of your energy system. Some even call it the most important component because they store the power you have been acquiring. 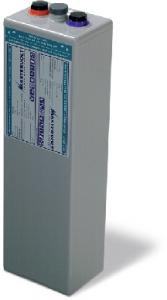 Mastervolt MVSV 2V cells are ideal for the construction of a suitable 12 or 24V battery system. By serial or parallel connection of the extremely durable cells, it is possible to create a buffer of almost unlimited capacity. You are guaranteed optimum reliability and the best price/performance ratio on the market.